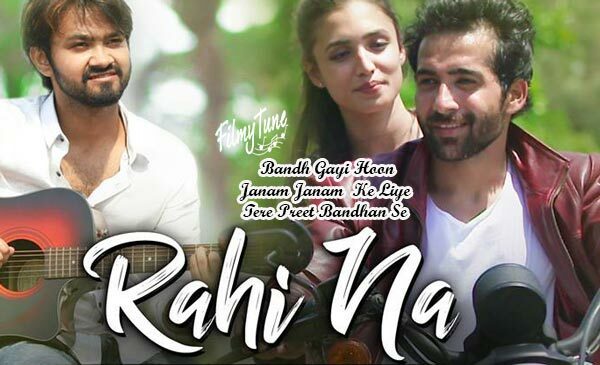 Rahi Na Lyrics –Album Song. It is starring Sam Chaudhary, Swati Rajput and Rishabh Srivastava. Director of this video is Guru. 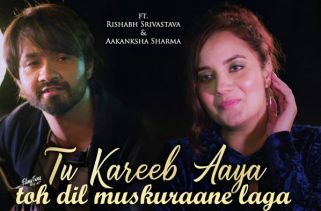 After Kyun Na Mere Song Rishabh Srivastava has sung another Hindi Album Song. Rahi Na Lyrics are written by Laado Suwalka. The Music is also composed by Rishabh Srivastava. 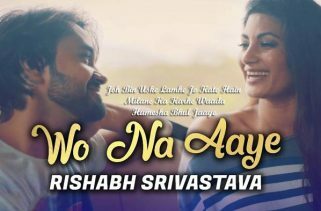 If you found any mistake in Rahi Na Lyrics – Album Song. Kindly share your views in below comment box. We are trying to serve you better.